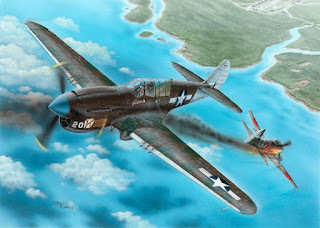 Standa Hajek, an extremely talented artist and our long-time collaborator, has recently finished boxarts for the first two P-40 kits which are to hit the market later this year. 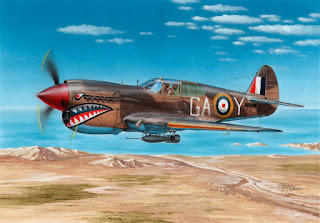 The very first P-40 release will be the P-40N version (cat.no. 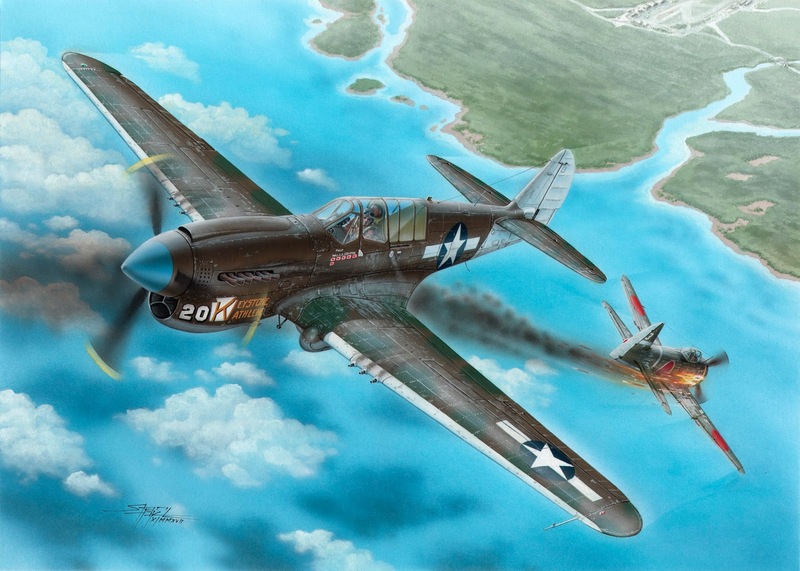 SH72374), shortly followed by the Kittyhawk Mk.Ia (SH72377). The Special Hobby team are also working on several resin upgrade sets for the P-40 family, these will be available under our CMK label.